This is one delightful home that you are going to love! The first thing you will notice when you pull up is the fantastic curb appeal. This is a corner lot home that boasts separate living & family rooms. Elegant entry way as you enter the home. Neutral color paint throughout. Ceiling fans in the bedrooms. Your new kitchen offers upgraded cabinetry, wall oven, and gas stove top. 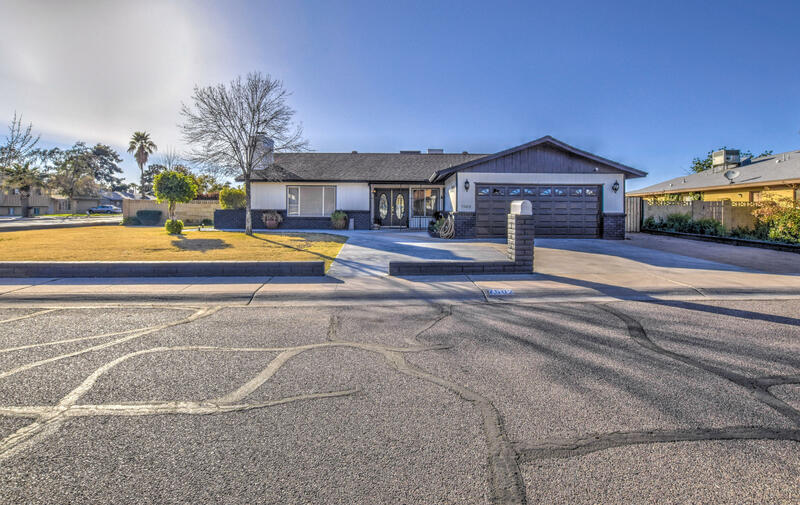 The back yard is an entertainers dream with fenced swimming pool, RV gate, covered patio, and tons of room to entertain, relax, or for the pets to run around. This home has been very well maintained and we know it's not going to last long on the market so you need to hurry and come take a look!